Willy Moon - 'Yeah Yeah' Music Video. An interesting fella. Willy Moon – ‘Yeah Yeah’ Music Video. An interesting fella. So Interscope has made a push for this song and artist this week (they want it to go viral so badly)… Normally we would keep on looking for new stuff, but this artist is actually kinda catchy. 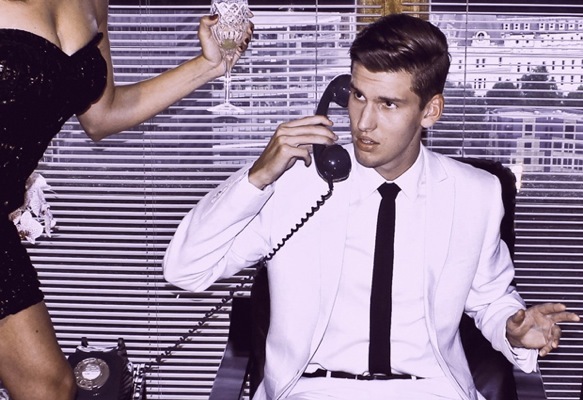 WIlly Moon is his name and “Yeah Yeah” is the song and video we are totally liking at the moment. The London via New Zealand artist has a funny name but a serious case of commitment. He originally started releasing music in 2010 on Myspace until he was finally noticed and played by BBC, then a record deal, an iPod commercial, and now opening for Jack White.